Test your vocabulary and word search skills in this fun and exciting word puzzle game – the Infinite Word Search Puzzles. 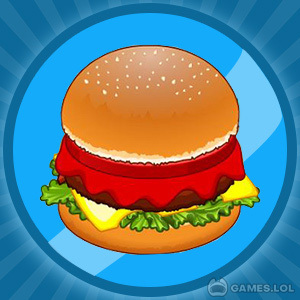 This game is fun for all ages and is one of many unblocked games at school that you can play with your friends! If you’re addicted to word search puzzles, then this game is for you! As the name suggests, it has an infinite number of word search puzzles. 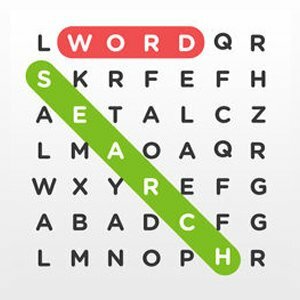 Infinite Word Search Puzzles is an online word puzzle game that allows you to play in two modes: Progression and Infinite mode. Level mode is when you rank after finding all words in the nick of time. While infinite mode lets you relax and allows you to get back to the game where you left it. Here, you can challenge random players or play with friends and go on PvP. 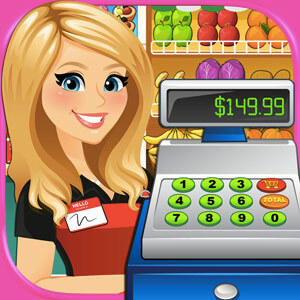 Download and play it online for free on your PC and let the word search games begin. Enjoy Infinite Word Search Puzzles game in two puzzle game modes. You can either play it on a Progression mode and challenge yourself for a timed word search puzzle game. The higher the rank, the harder the puzzles are! 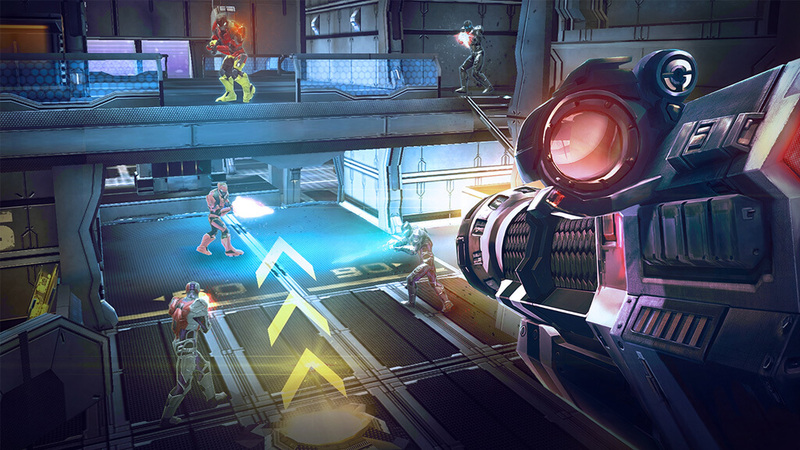 On the other hand, you can opt for a relaxed and self-paced gameplay experience in Infinite mode. Infinite Word Search app has the most extensive collection of puzzles. Choose from more than 50 categories of Word Search Puzzles! Some categories include countries, celebrities, movies, songs, astronomy, food, fashion, games, and many more! With so many categories to choose from, you can play to your heart’s content! Try to uncover as many puzzle levels as you can in all categories to become the master of Infinite Word Search Puzzle. If you can dare yourself for a multiplayer gameplay, you can challenge random players on a quick match or vs a friend through your Facebook account. Your matchmaker is quick in finding you your best opponent so less time for you to wait in starting the game. Infinite mode, however, is not available for a PvP gameplay. If you think your enemy got lucky on that one match, you can call out for a rematch with the Rematch button. Your opponent will then have the option to either accept or reject your call. Express yourself during gameplay and use emojis! You can wish your friends luck or show them how cool you are with the smiling-face-with-sunglasses Emoji. Enjoy tons of Emoji icons to lighten up your game match and make it more fun! The satisfaction in solving even one puzzle game is beyond joy and fulfillment. And how much more if you see your name rank higher than your friends and enemies! In leaderboard, you can see who ranked in the multiplayer match as well as from VIP player match. VIP players are the members who paid for a premium gameplay. Do you want to beat your opponents and win every quick match? Here are tips and tricks to boost your chances of winning. For starters, you can try to find long words first. Long words give you more points than shorter words. If there are words with double letters, let’s say “loot”, you can find these words next as they are easy to find. All you have to do is just scan every row and column with the same letters stuck together then check if the next letters go together. Then, voila! You have found the word! As what they say, “practice makes perfect”. Work hard on your skills in Progression mode. Take it as your training ground. In this mode, you’re in a rush to beat the clock, and the level of difficulty increases as the game progresses, which trains you to think and be quick! And remember, the more difficult the puzzle, the quicker and better you’ll become in word search matches! To keep you motivated in getting better at word search, the Infinite Word Search Puzzles has a Daily Challenge for you online. It’s like a mission-based feature that you can always look up for to get you fired up once you complete a mission. 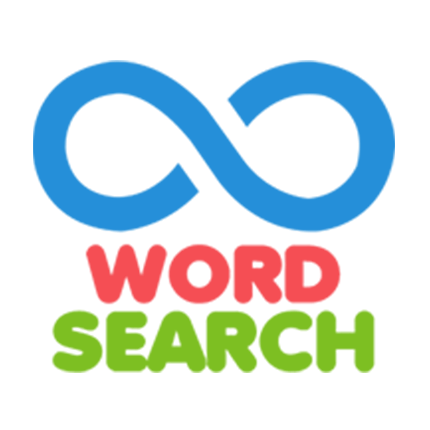 Infinite Word Search Puzzles game is now available for download online for PC. Play it now for free! 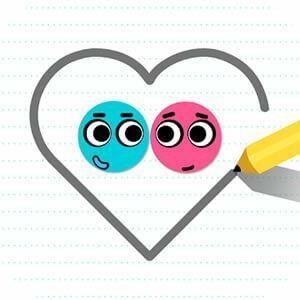 Searching for more word puzzle games? Try out Word Link! your Infinite Word Search Puzzles installation.